Colour yourself calm with this soulful blending of stunning illustrations and words to the hymn 'It is well with my soul'. Want a place to reflect and relax? As you colour your way through the pages of this beautiful and interactive colouring book, you will find rest and peace to quiet your mind and heart. Peaceful garden images filled with blooming flowers, butterflies, and birds are a blank canvas to be coloured. The illustrations are accompanied by words from the timeless, inspirational hymn "It Is Well with My Soul." During moments of quiet reflection, this collection of peaceful images is sure to fill your heart with joy and rest as you delight in God's saving grace and His love for you while colouring these beautiful illustrations and lyrics. 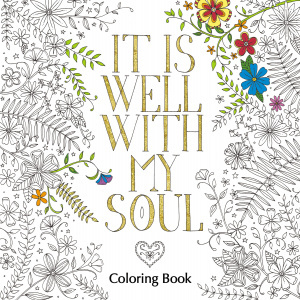 It is Well with My Soul Coloring Book by Zondervan was published by Zondervan in April 2016 and is our 18594th best seller. The ISBN for It is Well with My Soul Coloring Book is 9780310346692. 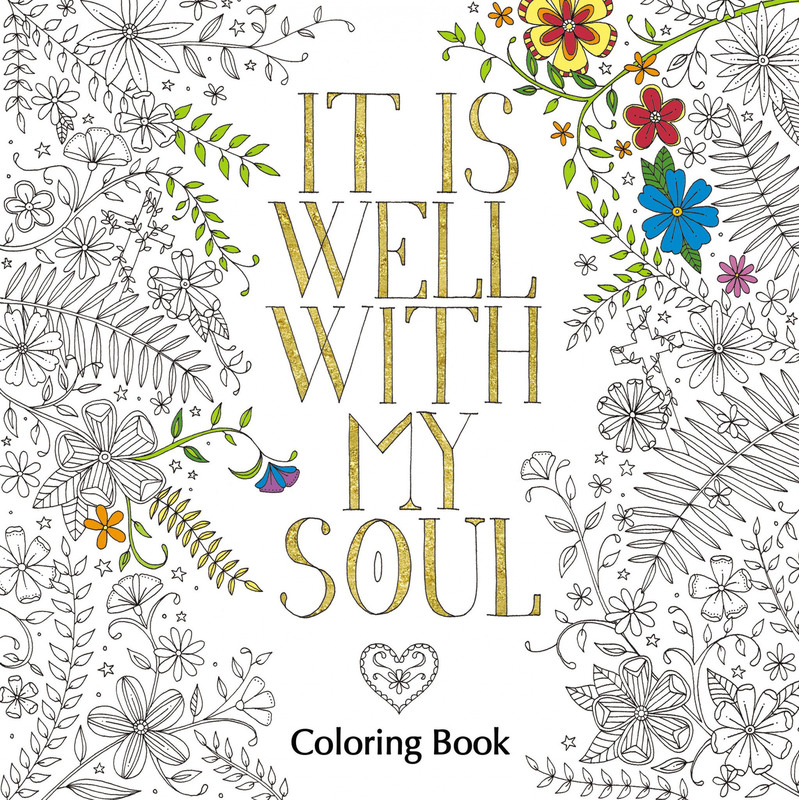 Be the first to review It is Well with My Soul Coloring Book! Got a question? No problem! Just click here to ask us about It is Well with My Soul Coloring Book.